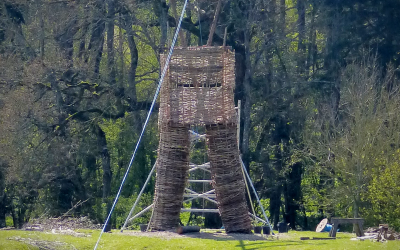 Whether you bring existing radio experience, raw enthusiasm or just a passion for Petersfield there’s a role for you. Everyone’s welcome. What’s your story? Help us find and share the unique personal stories and experiences of people in our community. Learn media skills with help from broadcasting and journalism professionals who live locally and support our project. 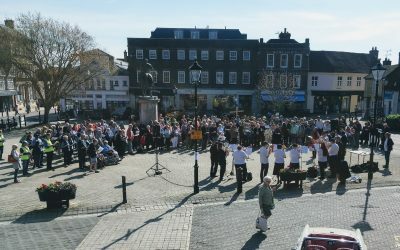 Members of local churches attended an open-air service in the town centre to mark Good Friday. 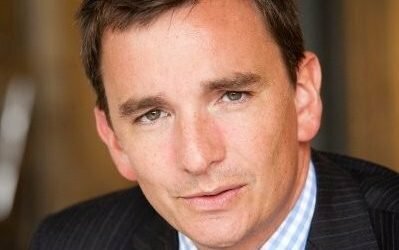 How Brexit affects the local market, who’s buying what and this local estate agent’s favourite Petersfield properties. 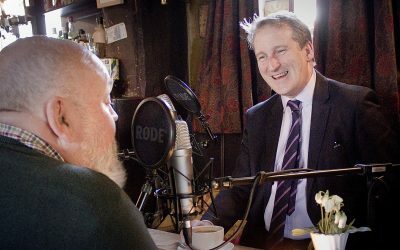 Recorded in his own choice of pub, the Pub with No Name in Priors Dean, Damian Hinds talks education, music and roast beef. 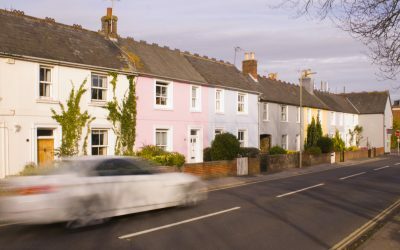 Alan Cosh speaks to James Clare of Haart estate agent in Petersfield about the current state of the housing market. 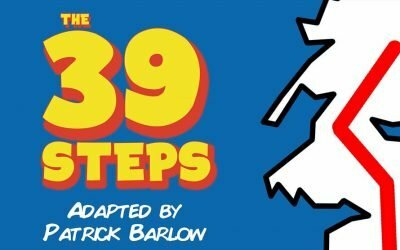 A new local production of The 39 Steps is coming to the Festival Hall. Hear from the director, Laura Sheppard.